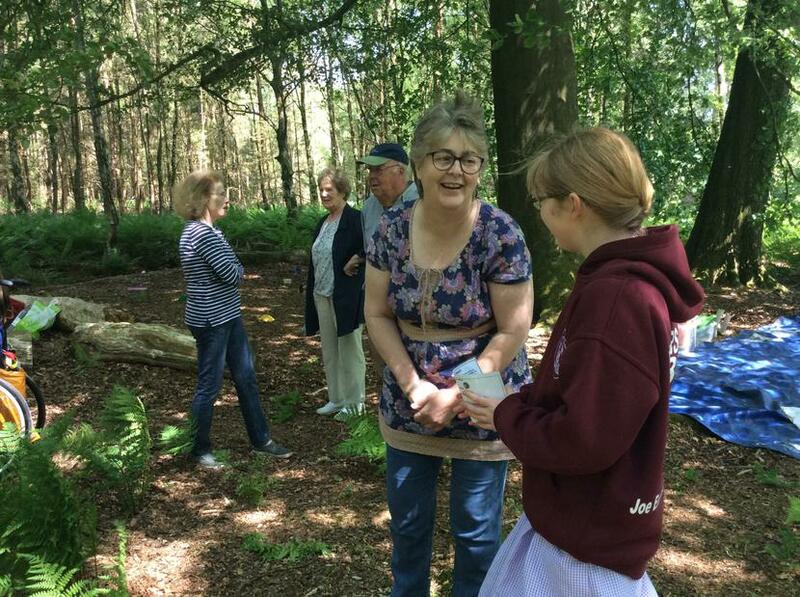 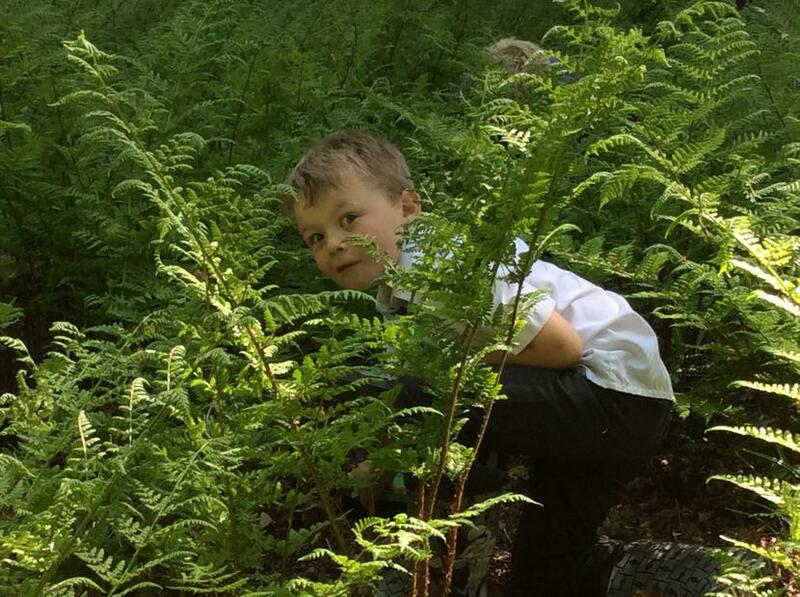 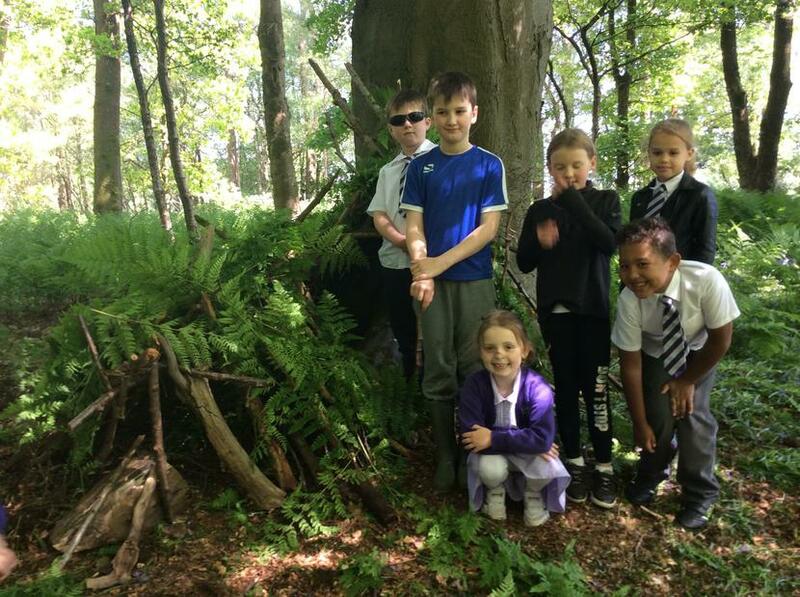 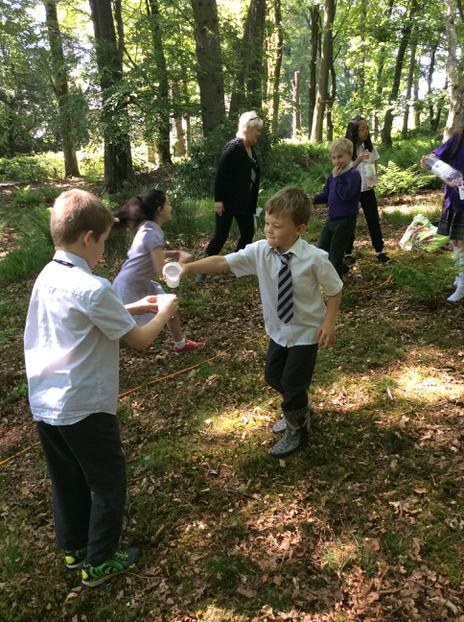 Local residents, parents and carers and governors were all invited to join the children and staff in the forest for a Rights Respecting afternoon. 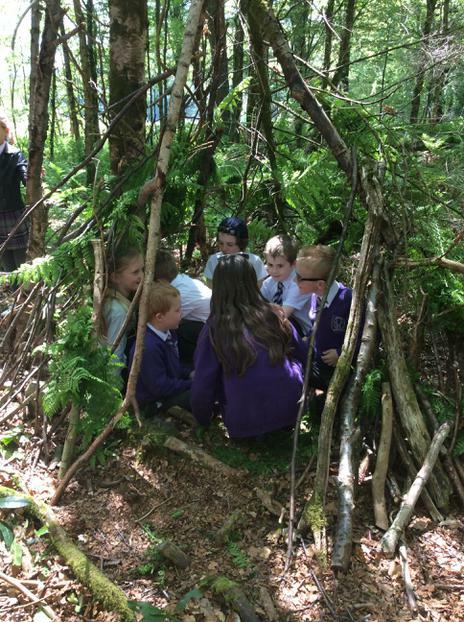 Article 27 You have the right to food, clothing, a safe place to live and to have your basic needs met. 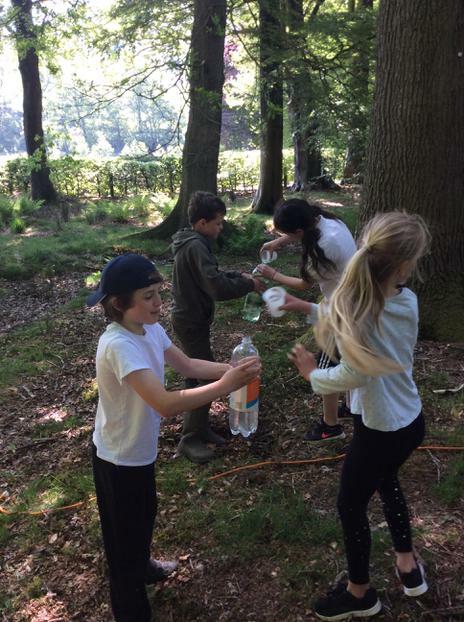 Article 24 You have the right to the best health care possible, safe water to drink, nutritious food, a clean and safe environment. 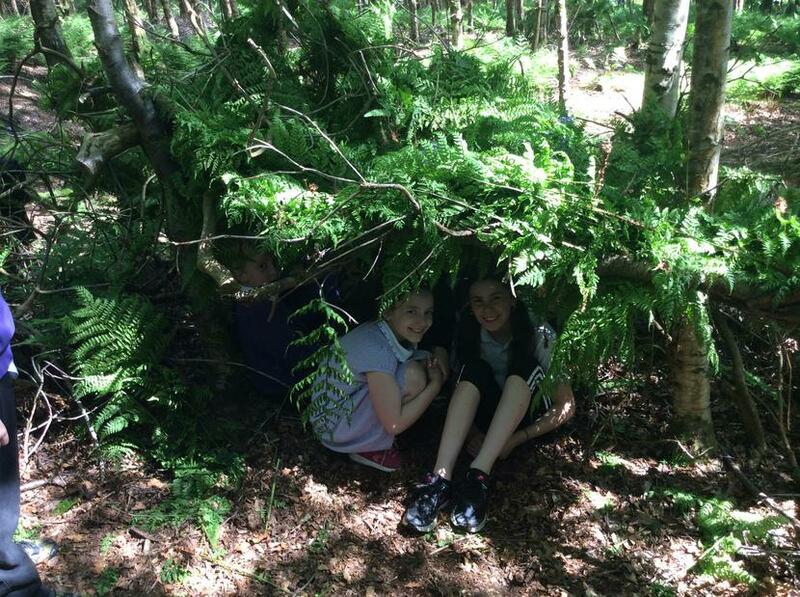 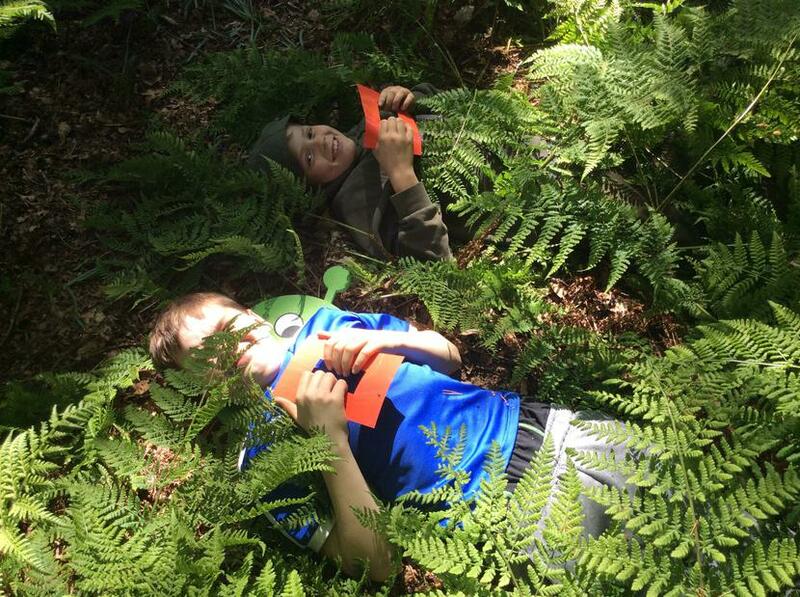 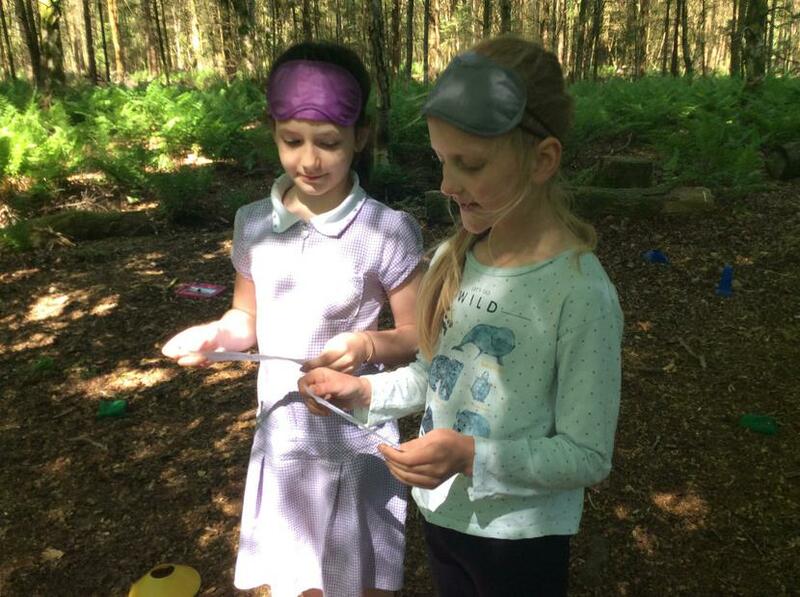 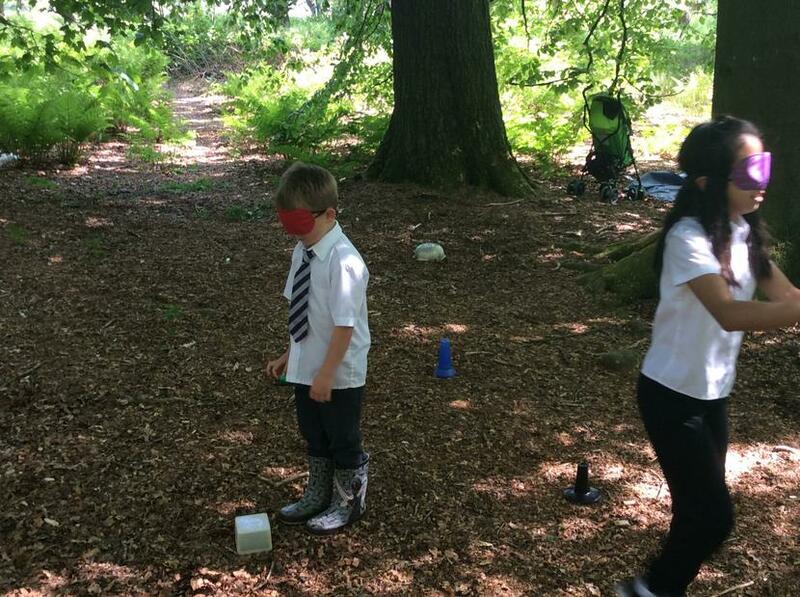 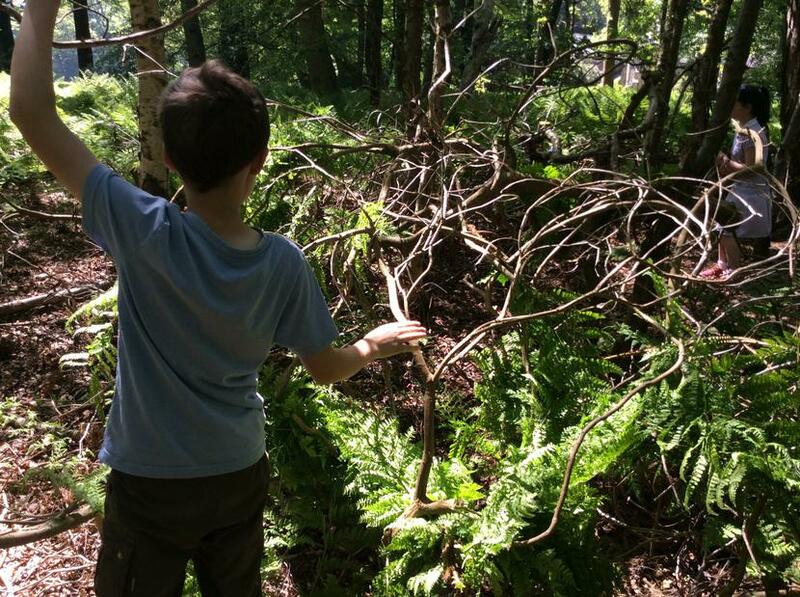 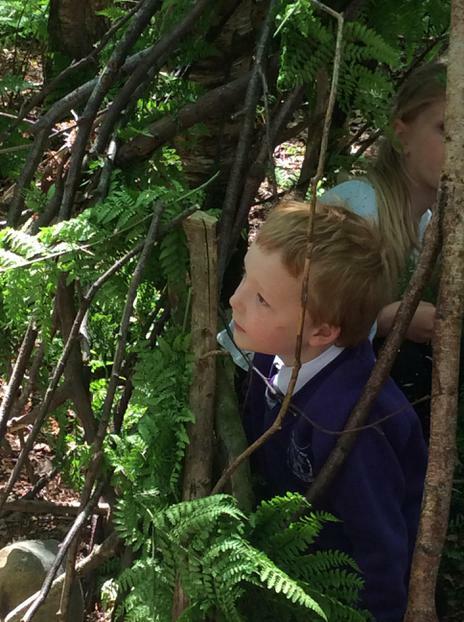 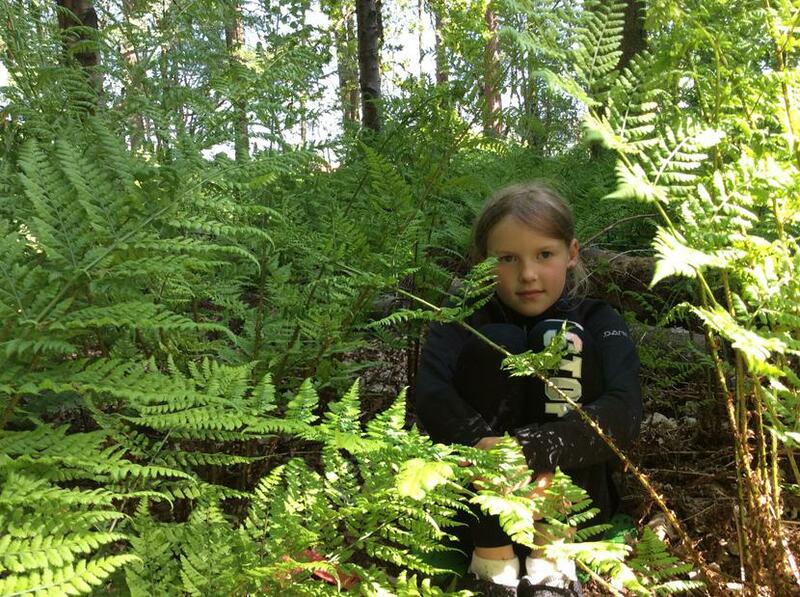 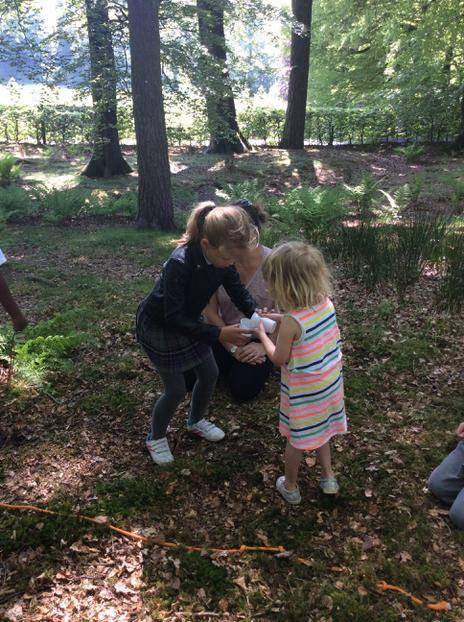 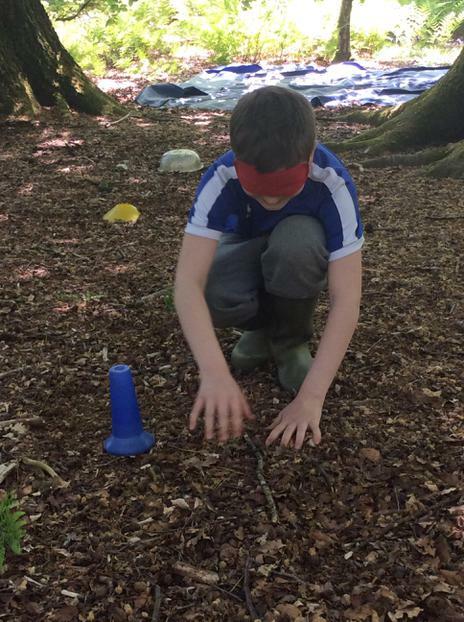 Thank you to all those who came to support our learning in the forest; the children had a fabulous time!